Janis Rowe Skov, after a brief illness at home, died on Tuesday, April 9,2019 at the Golden Living Center in Henning, Minnesota, at the age of 81. Janis Gail Rowe Skov was born on April 30, 1937, in her grandparents’ home south of Underwood, Minnesota. She was the eldest daughter of Clarence and Gladys (Jensen) Johansen. She was baptized and confirmed at Sverdrup Lutheran Church in Underwood. Janis graduated from Underwood High School in 1955, attended Fergus Falls Teachers College in 1956, and received her bachelor's degree in education from Moorhead Teachers College in 1961. She taught school for thirteen years, working in many area schools including Paynesville, Barnhard and Battle Lake. Her second career was working at the RTC in Fergus Falls as an educator, where she retired from in 2002. Janis married Wayne Rowe at Sverdrup Lutheran Church in Underwood on April 6, 1963. She helped Wayne with the farm work during the thirty-two years they farmed the Rowe family farm north of Battle Lake. She was also a great homemaker and greatly enjoyed raising her family. Wayne died March 10, 2007. Janis married Marv Skov on March 29, 2008, and they lived in Battle Lake. They enjoyed retirement and were very active with the Battle Lake Senior Center, helping with Meals on Wheels and the Battle Lake Food Shelf. Marv died on January 24, 2010. Janis was an avid gardener and she loved to read, embroider and sew quilts. 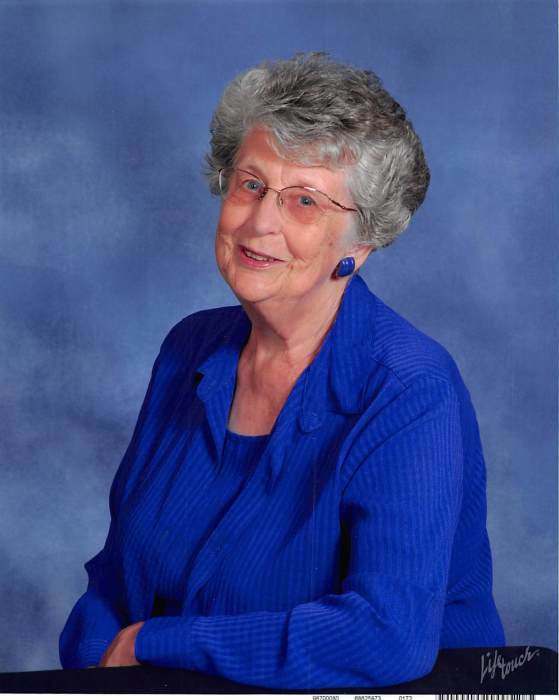 She was an active member of the First Lutheran Church of Battle Lake where she served on the Board of Education, was secretary and chairman of WELCA, and taught Sunday School. Other offices that she held during her life were NFO secretary, president and vice-president of TOPS and president of the Battle Lake Senior Citizens. Janis was a greeter at the food shelf and at the Prospect House in Battle Lake. She was a driver for Meals on Wheels. Janis enjoyed having meals with WOW and Singles groups, having discussions at her circle meetings and book club, and playing cards at different places. Janis is survived by daughter, Ronda Rowe (Brian King) of Austin, TX; two sons, Lars (Missy) Rowe and Jergen Rowe, both of Battle Lake; four grandsons, Elias King, Jacob Rowe, Zachary King and Nathan Rowe; two brothers, Calvin (Helen) Johansen and Loren (Tracy) Johansen; two sisters, Carol (Tim) Swenson and Laurel Sievers; two former sisters-in-law, Sherry Spangler and Kathy Johansen; Marv’s children, JoEtta (Mike) Pokarny, Lowell (Tammy) Skov and Andrew (Lisa) Skov and their families; and by many nieces, nephews, grandnieces and nephew, one great-grand niece, one great-grandnephew, and other relatives and wonderful friends. The family will be celebrating Janis’ life with an open house at a later date. Interment will be in the Trinity Lutheran Cemetery by Battle Lake. Arrangements with Glende-Nelson Funeral Home of Battle Lake.